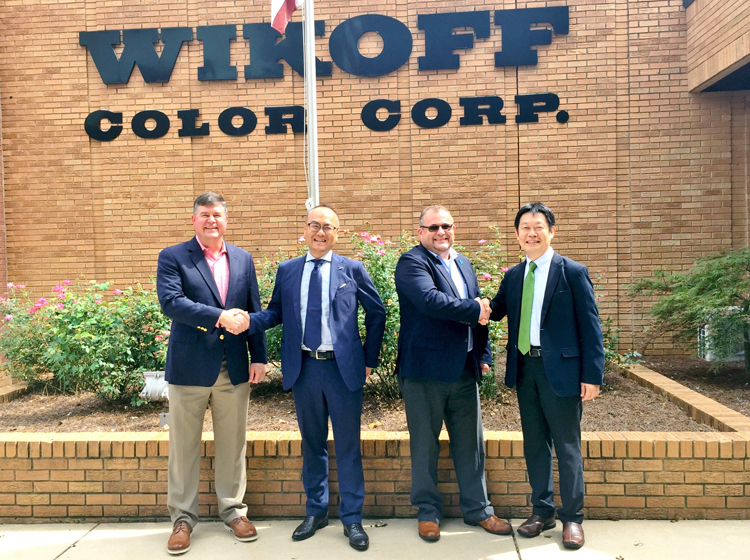 Asahi Photoproducts, a pioneer in flexographic photopolymer plate development, today reported it has signed Wikoff Color Corporation as a U.S. distributor. This additional U.S. distributor broadens Asahi’s U.S. footprint, bringing Asahi solutions closer to the customer. Founded in 1956, Wikoff Color is an employee-owned manufacturer of inks and coatings for a variety of printing technologies.